The latest release of Tableau (8.1) has R integration. Tableau is free for academic use. Take a look at http://www.tableausoftware.com/about/blog/2013/10/tableau-81-and-r-25327?elq=5ddbf47b71804a108adabb1e91bd33fc. It could be a nice combination of the intuitive visual analytics of Tableau and the scripting capability of R.
Take a look at http://www.cl.cam.ac.uk/techreports/UCAM-CL-TR-837.pdf. The way we use and interact with our own personal data is going to change? On our Digital Personhood project here at Brunel we are uncovering new ways of packaging and trading personal data. We are particularly interested in the architectures required to analyse, store, transact and deliver personal data – utilising a vault and trading platform – that empower the prosumer. We need to think about new ways to design these applications (Human Data Interaction Design HDID), with new perspectives on the actors, place and data. Flexing some of these perspective to allow transitions (movement in space, time, role) provides some underpinning to Mobile Human Data Interaction (mHDI). 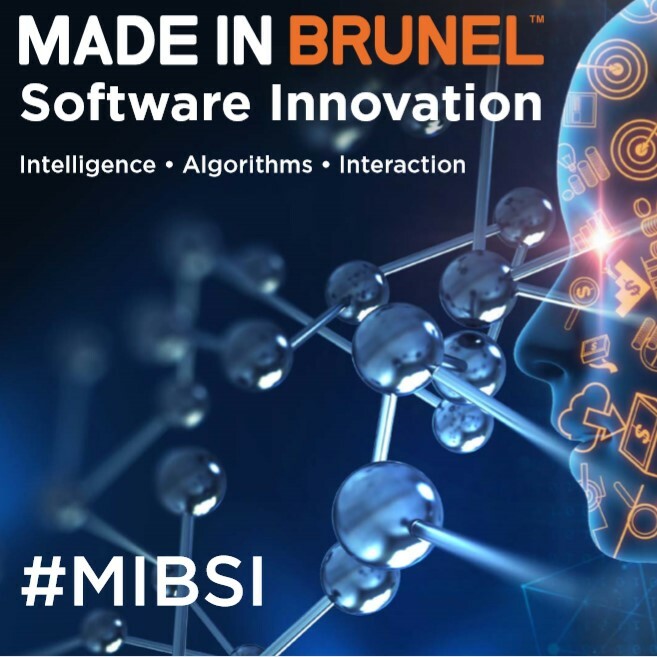 Myself and a multi-disciplinary team from Brunel University and Dorchester Museum have received £66K of funding from the TSB to explore innovative methods of software development that combine mobile device sensing and experience programming. The feasibility study aims to create new platforms for experience design & development, localised business models and smartphone apps. A free book that examines the way in which theory emerges from data (big data) – http://research.microsoft.com/en-us/collaboration/fourthparadigm/. See http://hcdi.brunel.ac.uk/ for 2013 Competition aimed at Human Centred Design PhD students. I will be looking for a couple of programmers over the summer – June and July – to work on mobile and Web applications. I am looking for developers with experience of Android, HTML5, PHP – see Brunel’s job shop in a few days time for the advertisement. These projects could lead on to FYP projects (if you are in DISC L2). the MATCH Programme (www.match.ac.uk) with collaborators at the University of Birmingham.